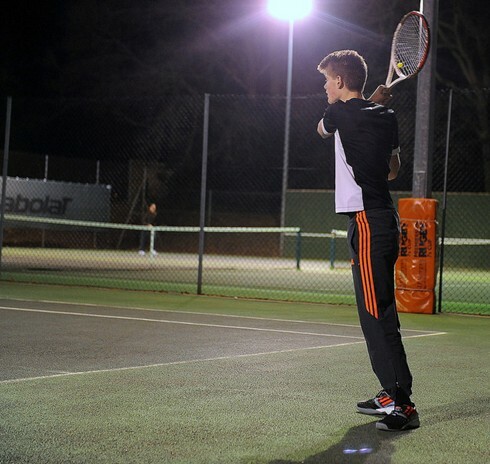 Bagshot Tennis Club provides it's junior members with a weekly junior club session run by our coaching team. This session takes place during term time on Saturday’s 2.30-4pm and is very popular. Juniors play singles and doubles matches with fun team games mixed in. This is a great session which not only allows our juniors to play competitively but also allows them time to socialise with their peers in a safe friendly environment. Please talk to our coaches if you want to attend junior club sessions.